The U.S. government reached a new milestone when our country’s debt topped $21 trillion for the first time. The national debt grows by an average of $17,000 every second – more than some people earn in an entire year. That’s only an average, and During the past eight months, the national debt grew by $52,000 per second. And the trend toward bigger and higher spending is only getting worse. 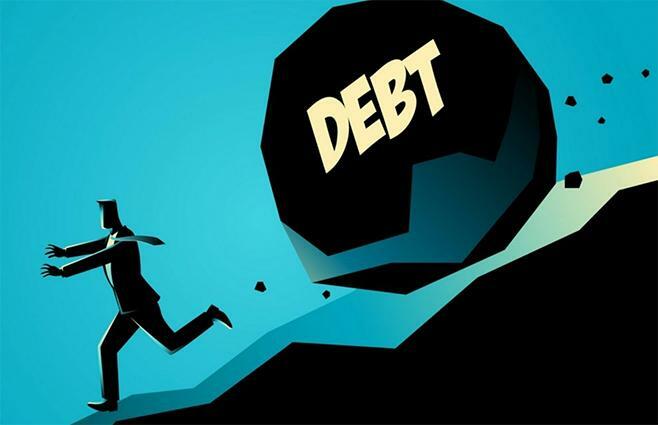 The ratio of national debt to GDP is at 105 percent, larger than the economy as a whole. 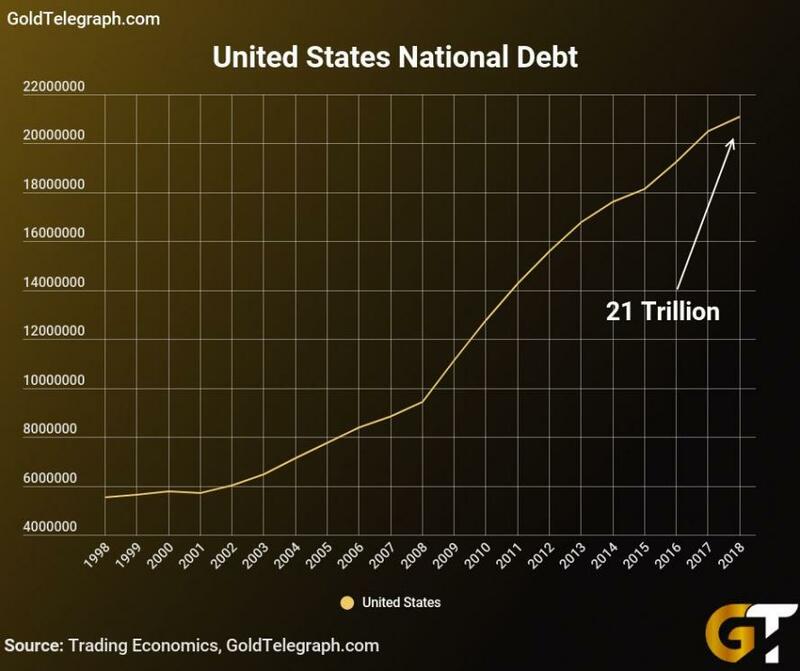 In 1981, the national debt comprised a mere 31 percent of GDP. We are not moving in the right direction. The Treasury Department has plans to borrow $1 trillion this year, an 84% jump from last year. When individuals borrow, they can use the money wisely to increase their wealth. That’s what happens when people make good investments. What does the government do with all this money? While some of it may be put to good use, the National Science Foundation’s spending $856,000 on having mountain lions run on treadmills can’t be termed prudent spending. Nor can the $2 billion spent on former President Obama’s healthcare website. 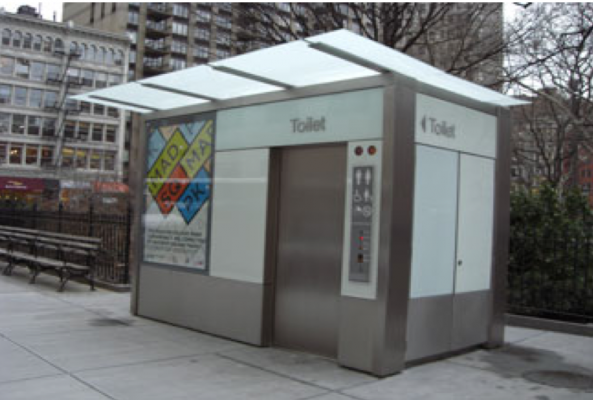 In 2017, Brooklyn, NY spent $2 million on a 400 square feet restroom in a public park. Flushing money down the toilet? Even the government’s legitimate spending is out-of-control. In 2017, half the entire budget went toward Social Security and Medicare. More than all tax revenues are spent on entitlement programs and defense. The rest is “borrowed,” and that creates interest payments. Of course, as the debt increases, so do the interest payments. Which means the government needs to borrow even more money just to pay interest on money it’s already borrowed. What happens when the U.S. debt reaches $30 million? President Trump is showing no signs of curtailing this spending/borrowing spree. The interest rate was recently raised to 3 percent, and it will go higher yet. Since the government can print fiat money at will, it probably isn’t overly concerned. However, what about companies and individuals who need to borrow at increasingly higher rates? When it comes to interest rates, we need to look at LIBOR, the benchmark interest rate used by leading banks around the globe. The LIBOR rate is intrinsically tied to government debt. According to JP Morgan, the U.S. has approximately $7.5 trillion in LIBOR-related-debt alone. Individual loan debts are 97 percent LIBOR-related. Fifty percent of the corporate debt is tied to LIBOR. As interest rates rise, it will hurt individuals and corporations.Chapter 11 bankruptcies have increased to a seven-year high. Why is the government raising interest rates at a time consumer prices and wages are rising only marginally? During Obama’s administration, prices rose 14.6 percent, and the Federal Reserve kept interest rates low. Inflation is up by a mere 2.2 percent since Trump took office, and interests rates keep rising. Is the Federal Reserve playing politics? 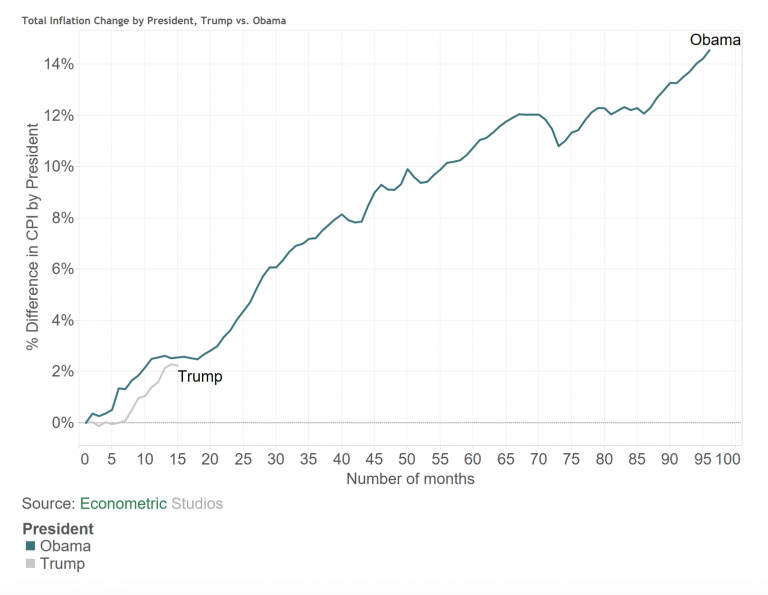 While the rate of inflation was somewhat higher during the Obama years, the Federal Reserve didn’t get aggressive in handling the problem until Trump came to office. If it’s politics, what game is being played? One thing is certain. Government borrowing will continue at an increasingly faster rate, and the unprecedented debt is creating a very vulnerable economy. While revenues are growing, the spending increase is 300 percent of our total revenue. The current budget for 2018 is expected to be $804 billion, up from $665 billion in 2017. By 2020, the annual budget is expected to top $1 trillion. How long can this type of borrowing be sustained without creating an eventual economic crisis? Mnuchin assumes there will be a continuing supply of foreign investors willing to buy up U.S. bonds. The interest in U.S. bonds is decreasing, however. Foreign buyers currently hold about 40 percent of U.S. bonds – or debt. This is at a new low since November 2016. Foreign investors have been on a downward trend since its high of 55 percent in 2008. The combination of reduced foreign demand and the need for increased funding could spell disaster for the U.S. economy. During times of economic chaos, the government has historically resorted to giving the printing presses free reign and flooding the economy with fiat currency. This will devalue the dollar more than it is already, leading to higher inflation.